Working for a large property portfolio client, Extreme Access were tasked with the external refurbishment to all sash windows and render work. With ground level public hazards a scaffold fan was used for safe working sections. 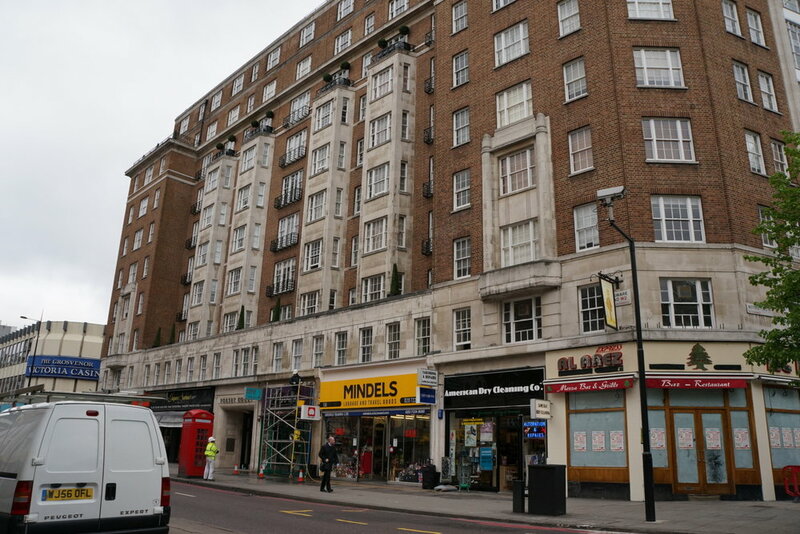 A great project, utilising our carpenter tradesmen for replacement of numerous window sections and an overall transformation of this large footprint building.. I believe we conducted these works for the a similar cost of what scaffold alone was on the building . A happy client and great project to add to our list of London Block refurbishments.